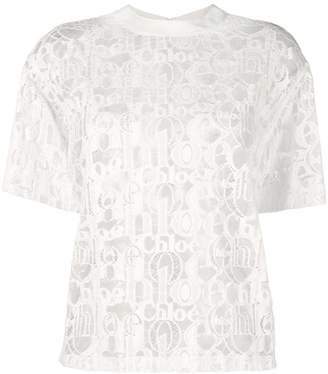 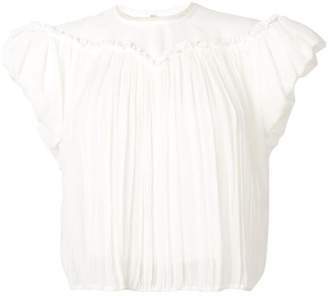 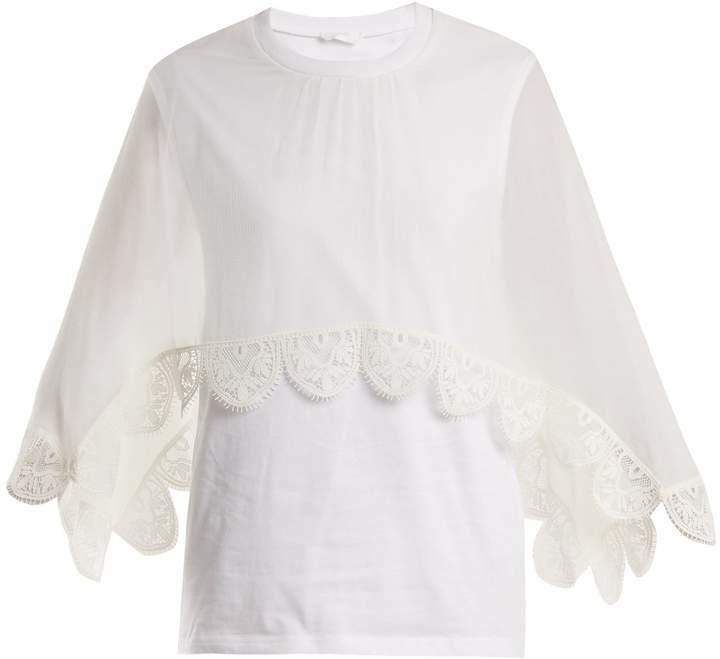 Lending ethereal romance to a staple style Chloé designs this white cotton-jersey top with an ivory sheer silk-chiffon cape overlay complete with scalloped-lace trims. 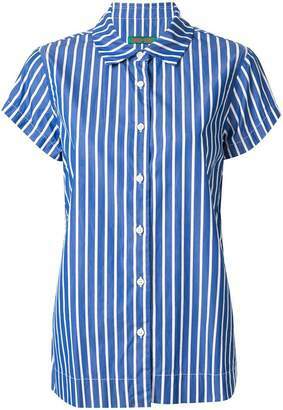 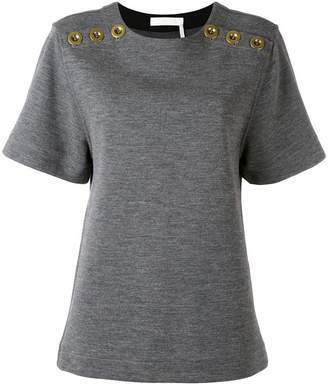 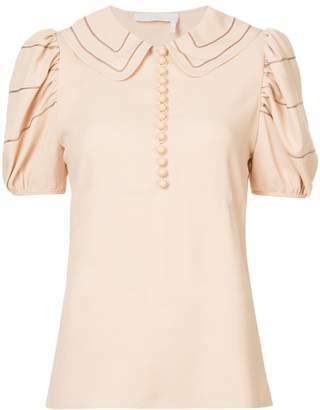 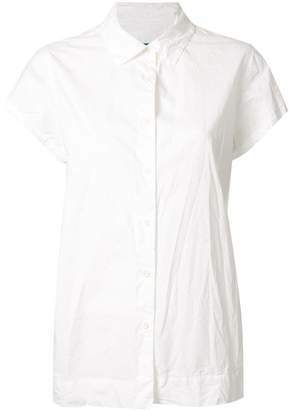 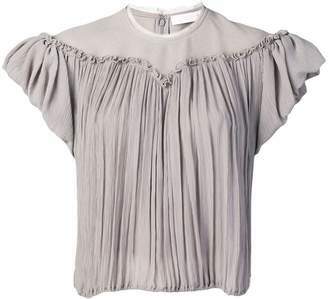 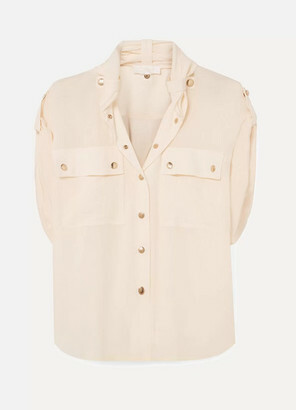 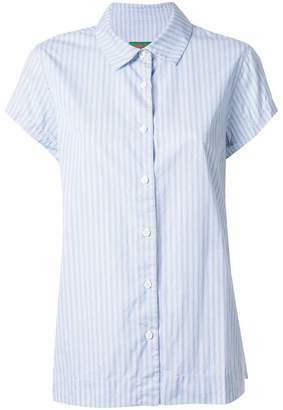 It has a relaxed sleeveless shape with a ribbed-jersey round neckline. 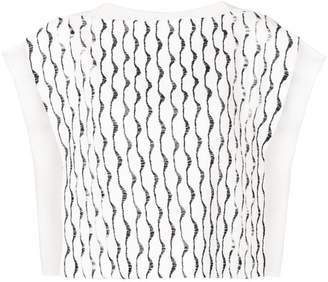 Wear yours as part of a delicate evening look with a wispy similarly hued skirt.